Here is the second and concluding part of the blog post series on MBA vs MS Business Analytics vs MS Data Science. In this part, we will look at how each of those programs pits against each other and how to figure out the right program. We will break down the job opportunities for MBA vs Business Analytics. 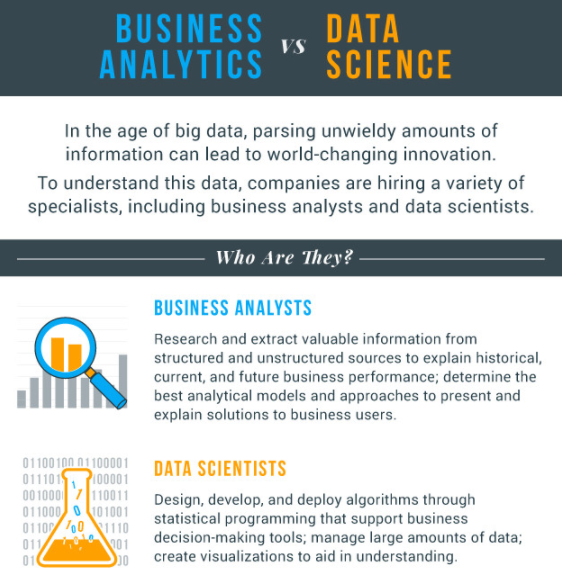 Secondly, we will look at the differences in job roles of Data Scientist vs Data (Business) Analyst. Additionally, we will also discuss the rankings of the best MS Business Analytics programs in the world and top 10 MBA programs in the US in terms of placements. Finally, we will look at how to decide the right program and the right university for MBA and MS Business (Data) Analytics. I assume the readers have already gone through the prequel of this post. Those who haven’t, here is a refresher – good MBA degrees from reputed schools are still very much valued by the employers. Both MBA and MS Business Analytics are going to co-exist as both of them are relevant for the job market. 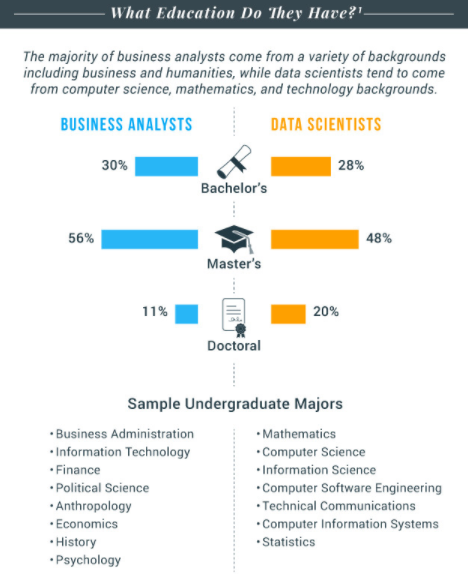 It’s not like that the new-age MS programs (Data Science or Business Analytics) are competing with the MBA degrees. As per Wullianallur R Raghupathi (Director of the MSc in Business Analytics at Fordham Graduate School of Business), it’s a shift. The majority of the business schools agree with that view as well. According to Michael Goul (Chair of the Information Systems Department at the W.P Carey School of Business), business analytics graduates are not going to compete directly with MBA graduates for jobs. Top companies will visit the top-ranked business schools to recruit both MBA and MS Analytics graduates. According to Paul Thompson (Partner, Deloitte Digital), skills in analytics has become really important for business, and the implementation of digitalization and data analytics is becoming fundamental to business operations. Companies are basically looking for business school graduates who can leverage data to drive the decisions and decision-making for running the business. There is no biasedness or preference between MBA and MS Business Analytics by the employers. All they are looking for is valuable skills set and relevant degree for a particular job role. MBA graduates with a focus on data analytics have the ability to work in a wide range of industries and functions. For example, MBA graduates can work in marketing, given their ability to use data to understand advertising and consumer behavior. Or they can work for a management consulting firm or financial services firm using their skills to analyze risk and incorporated uncertainty to identify profitable customers and determine strategies. In contrast, MS Business Analytics graduates will be typically working on more technical roles along with assisting in the business cases, making specific IT recommendations, and finding data-driven solutions. More often than not, the MBA grads are going to be the decision-makers; but, they need to understand the data for making those data-driven decisions. All the business organizations, including management consulting firms, banks & financial services, and tech companies, are indeed looking for big data talent. In fact, a recent IDC forecast shows that 2018 will see a six-time growth in the big data & analytics job market. Social media platforms are getting bombarded with blog posts and videos on data science, big data, and analytics. With a lot of hullabaloo going around, students and professionals are going crazy after data science and business analytics programs. Consequently, all these fuelled the mushrooming of the specialized Master’s programs in business analytics and data science all around the world. Don’t forget about online courses that pop up on your screen every time you check your Facebook feed, and the Google Ads saying – “Mater’s in Business Analytics – No GMAT or GRE Required – Enrol Now” when you are searching for MS in Business Analytics on Google. See below! Don’t just go by the glamorous websites with claims of working with Fortune 500 companies and/or offering full scholarships, free laptops, dinner coupons, Thailand trips and who knows what!!! 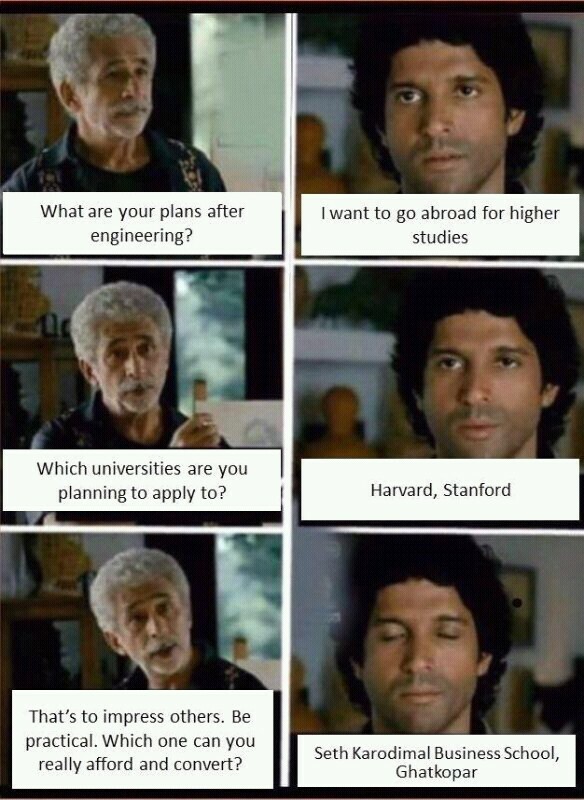 India is a big market for foreign universities. There are also hundreds of agents and representatives of not-so-elite universities across the country. They organize university events; more often than not you will see Gori Mems with 5-Start Hospitality (sorry, no offense to those ladies). They will be offering on-spot admissions offers, GRE/GMAT waiver, scholarships, and my favorite – IELTS/TOEFL/PTE waiver. It’s your responsibility to assess the program. There is an increasing number of MS Business Analytics and MBA programs meshed with electives. 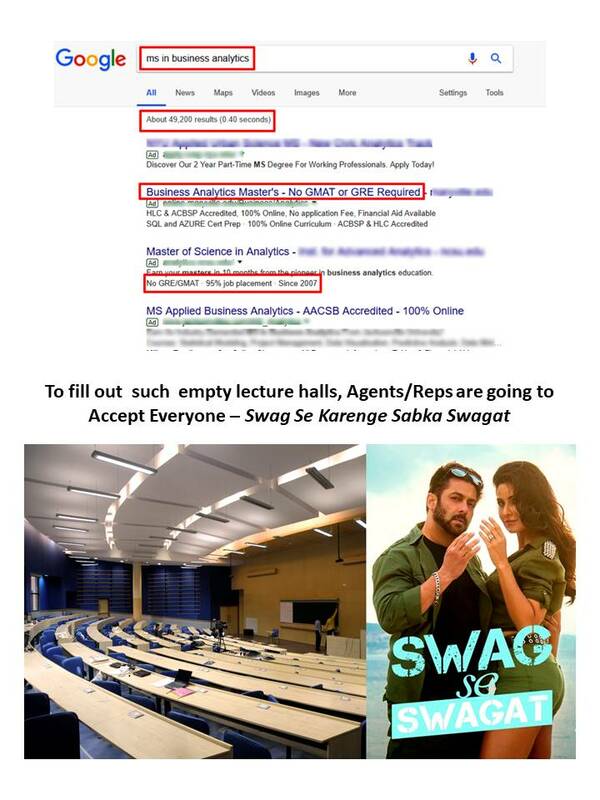 But, only a few ELITE business schools are able to cater for analytics. Data science and business analytics are very inter-related. But, don’t assume that an MS in Business Analytics program will make you a data scientist. According to Yehuda Bassok (Chair of the Data Sciences and Operations Dept., USC Marshall School of Business), the MS in Business Analytics program is NOT aimed to create Data Scientists. The real objective of MS Analytics program is to produce graduates who can solve Business Problems by implementing Analytics. There there is a significant overlap between the two roles. A data scientist always needs to write custom queries and a data analyst may need to build a decision-making module either by simple rules or applying machine learning principles. Data Scientists work towards estimating the unknown, building statistical models, and conducting casual experiments to figure out the root cause of an observed phenomenon and/or predict the future incidents. In contrast, data analysts (or business analysts) are looking at the known, i.e. historical data, from new perspectives. They will write custom queries to answer complex business questions, incremental new data acquisition and addressing data quality issues, such as data gaps or biases in data acquisition. In the business or commercial context, a data scientist will identify new products or features that come from unlocking the value of data. A business (or data) analyst will will work on conceiving and implementing new metrics on capturing previously poorly understood parts of the business or product. For readers who are keen on being a data scientist, an MS or PhD. in Data Science (or even Computer Science and related fields) will make more sense. Have a look at the infographics by Phil Simon (American University). You might also like to know how to get into core data science, machine learning & artificial intelligence. 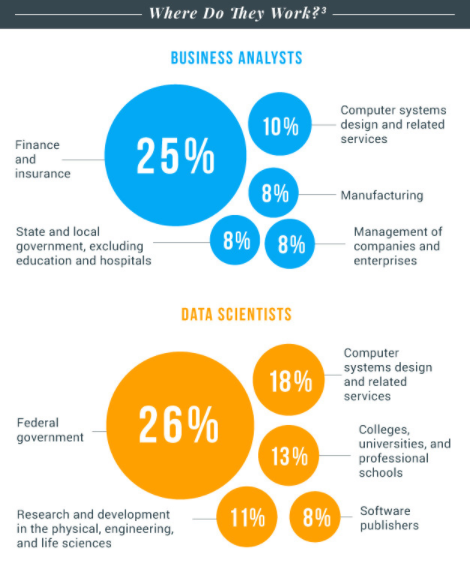 The businesses might need around one million data scientists by 2018. As per IBM predictions, the number of jobs for all US data professionals will increase by 364,000 openings to 2,720,000 by 2020. But, businesses do have options for training employees on the job. 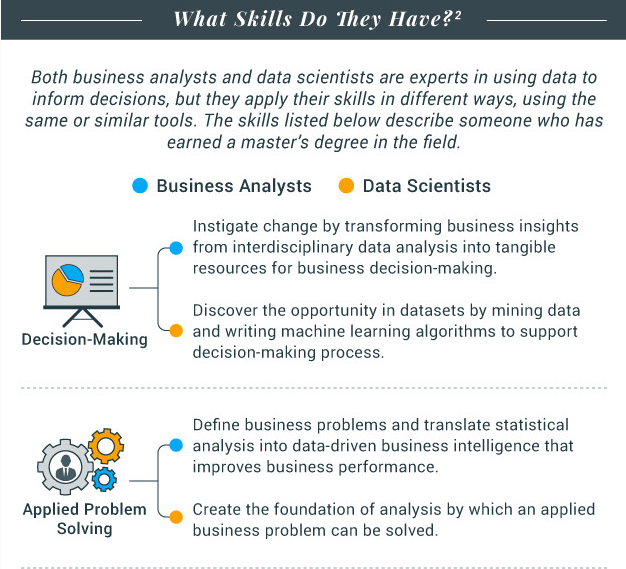 While companies like IBM or Deloitte are extensively collaborating with business schools to design MBA & MS programs, companies like Booz Allen Hamilton and Qlik are focusing on creating data scientists in-house. Since data science combines analytics with business acumen, much can be gained by targeting employees with domain expertise, in addition to technical prowess. For many organizations, the best use case for data science to add business value remains marketing and technology platforms with high activity levels. “Rather than worry too much about having too few data scientists, we should worry about whether our senior managers are numerate enough and whether we have enough critical thinking skills across the whole workforce.” – Clive Holtham, Professor of Information Management, Cass Business School (Source: Financial Times). So, don’t follow the data science (or big data) hype blindly. There are few subtle differences between business analytics and data analytics, but both areas are very much the same nowadays and get used interchangeably. Read more about Data Analytics vs Business Analytics. Similar to the growing number of MS Business Analytics programs, the number of applications is also going high. Like MBA, MS Business Analytics abroad is also NOT for Everyone. The elite and top universities are obviously going to entertain elite and cream elite talent pool of applicants. Big data and analytics are trending. There are too many jobs with huge earning potential. But, I am not too good with Maths and don’t want to do Programming. Hey….. let’s do MS in Business Analytics. If you don’t possess a strong aptitude, quantitative background, and programming skills, MS Business Analytics might not be your cup of tea. The MSBA programs involve computing, statistics, and a decent level of programming, especially at the top universities. Besides, you will still need to have 1 – 3 years of work experience in order to make it to the top universities. If you are okay with attending a not-so-elite program, you might not need previous analytics experience. But, in order to get analytics jobs at top companies with handsome pay, you will need to acquire those vital skills. Otherwise, consider other specialist programs like MS in Marketing, Finance, Accounting, Economics and stay away from the Analytics roles. Here is a post on career options that do not even require science or maths. For a good career, just passion and interest are not good enough. You must possess the talent and need to be good at particular tasks. 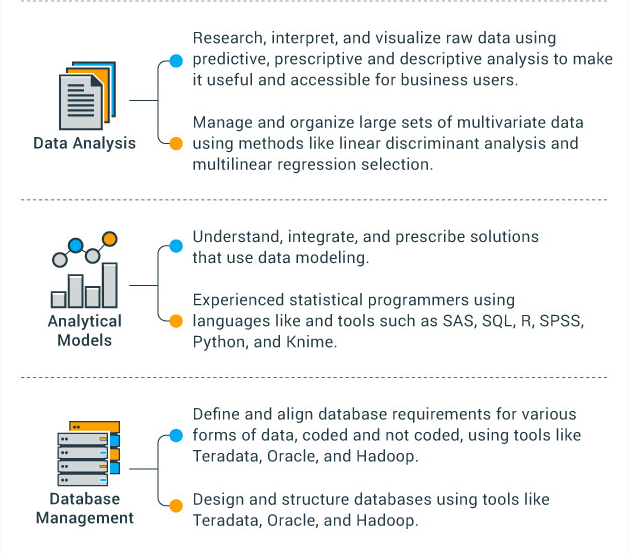 Here is a post by Srinivas Osuri, an alum of the MS Business Analytics program at the Carlson School of Management in the University of Minnesota, and currently employed at McKinsey on what you can expect from a Master’s in Business Analytics program. So, if you want to shy away from Maths, Statistics, R and Python, run miles away from MS Business Analytics. Now let’s have a look at the Master of Business Analytics (MBAn) at MIT Sloan. The program is tailored for current students or recent college graduates who plan to pursue a career in the data science industry, as well as those seeking career advancement or change, especially engineers, mathematicians, physicists, computer programmers, and other high-tech professionals. Apart from theoretical components, the program involves an impressive capstone project as well. How Competitive is getting into MS Business Analytics at Top Universities? In 2014, the MS Business Analytics (MSBA) program at the USC Marshall School of Business received 300 applications in the early round. Guess what, only 18 were admitted in that cohort. At the McCombs School of Business, the 2017 cohort of MSBA program admitted 53 students. The mean GPA of the class was 3.61 and the average GMAT score was 718. So, be very prepared for the stiff competition, and work sincerely on your applications. At MIT, applicants need to a one-page Resume, two Essays that include a Personal Statement (letter of motivation) & a recent analytics/data science Project, which should include up to three presentation, a brief Video Statement (Applicant receives a randomly generated question and has 2 minutes to prepare a 60 second response.). Additionally, applicants also need to submit test scores (GRE/GMAT and TOEFL/IELTS), three Letters of Recommendation, Official Transcripts – hard copies and soft copies. Lastly, there is an application fee ($150) and an optional component as well, which should not be treated as really optional if you really want to increase your admission chances. Learn more about the MS Business Analytics Application Process at MIT Sloan. Since MS in Business Analytics program is relatively very new, there are not many ranking tables to get an idea unlike the MBA ranking tables (FT, Forbes, US News, Poets & Quants, Economist, Bloomberg, QS Top MBA et al.). However, QS has recently published their first list of the Top 45 MS Business Analytics programs in the world in 2017. It’s a good effort. But, as always, it’s just a one data point. Secondly, it’s list of only 45 universities. Whereas, there might be more than hundreds of business schools offering Masters in Business Analytics all around the globe. Before QS, Poets & Quants compiled a list of MS in Business Analytics Programs at the Top 100 Business Schools. But, rather than programs, it basically lists the business schools and pulls weight from the MBA rankings. TFE Times did a commendable job as it lists the programs. Here is their 2018 list of Best Masters in Business Analytics Programs. Unfortunately, both Poets & Quants and TFE lists are limited to the US programs. The QS list is global. But, it’s a bit hard to digest that not a single program from Canada is there on the list. Whereas, the MSBA programs at UBC, York University, and Queen’s University are actually very good programs with outstanding faculty and strong industry links. So, my personal advice would be looking beyond the rankings, as always. Go for the program content and not just ranking. Those who want to know more about the methodologies about these rankings read the post on QS vs Times vs ARWU. The BESTprogram is a myth; it’s all about the RIGHT program for YOU. Read how Akshay Prakash, who was initially looking at to do MBA. But, later figured out the right program for him and went on to do MS Business Analytics at Bentley University. Do follow his suggestions on doing extensive research, working with the right admission consultant, and honest process self-reflection. But, don’t try to imitate his stunts of applying for the late deadline rounds. As Sameer Kamat suggested – “Plan your journey well in advance. Hit the road early. Drive safe”. You need to be very watchful while choosing the right MBA program as well. 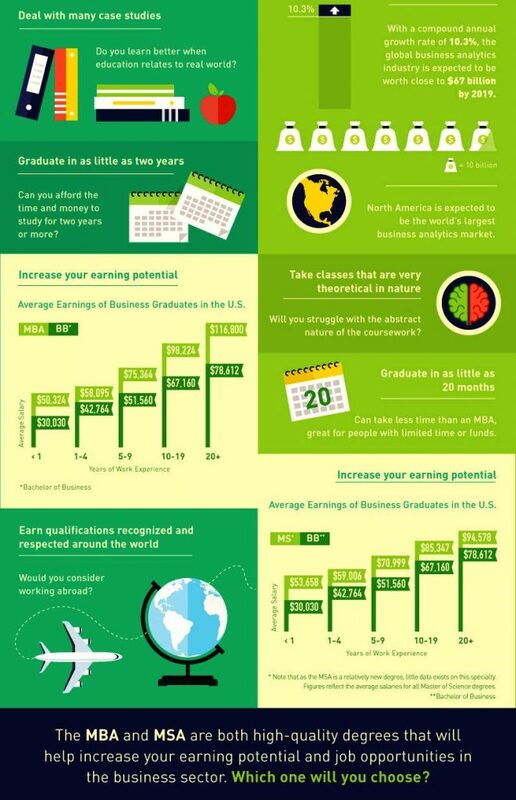 A foreign MBA could be a great add-on value to your resume, especially if you are doing it from a big brand. But, that doesn’t mean you should chase those brands blindly. Brand name and rankings matter, but you also need to think about the Return on Investment. When it comes to MBA job placements (getting a job within 3 months after completion of MBA), schools like Temple University & Rutgers beat Wharton & Tuck Business School. Surprisingly, at Stanford GSB, which attracts tons of applications, performs very badly in the placement category. But, that’s also because the MBA students are a bit choosy, and they possibly need a fat paycheque to recover the investments. As I mentioned earlier, ranking tables could be deceptive sometimes. Another problem with the ranking tables is the credibility. Rankings not only help the MBA applicants but also the business schools and employers. A top-ranked b-school can attract high-achieving students and dignified faculty members. Many top companies recruit MBA graduates from only the top-ranked schools. Due to all these factors, business schools (not all) and the publications (who publish those ranking tables) often manipulate the data. Again, not all publications. Read more about how MBA rankings are losing their credibility. So, you should not go blindly after rankings for choosing the right MBA program. At the Fox Business School (Temple University), the course curriculum has been designed after a survey of 300 corporate leaders on what skills MBAs need in order to succeed in the globalized economy. The Career Services help MBA students with their personal development, industry awareness, impression management, networking, and also provide services like resume critiques, interview preparation, and internship/job placement. In terms of brand and ranking, Kellogg Business School (Northwestern University) is way ahead of D’Amore-McKim School of Business (Northeastern University). 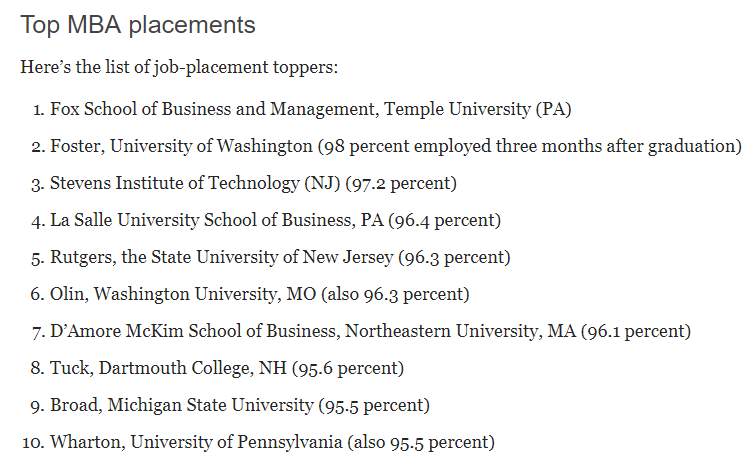 But, in terms of job placements, Northeastern beats Northwestern marginally (96.1% vs 95%). At the D’Amore-McKim School of Business, every MBA student works with a personal career adviser; this is extremely valuable for the international students. Besides, guiding the student with CV, LinkedIn profile optimization & job search, the adviser also assists the students in their networking. There are many b-schools that offer 1 – 3 months of internship. Quite often students need to find those opportunities on their own, which could be daunting for the international students. In contrast, the D’Amore-McKim MBA offers a unique corporate residency program. It’s a 6-month MBA level position, where students on critical assignments. Thus, the business ensures each and every graduate with 6 months of work experience along with valuable references and a rich network. Lastly, the top 20 – 25 programs (mostly the big brands) are always over competitive. You might have a better chance if you target more reach-schools and one or two big brands. You need to be practical at your end. As mentioned in the first part of this series, people will judge you by your skills and job performance. No one will be that much bothered about the brand names. If you are scared of criticism, the expectation from family, and peer pressure, it’s time to change your mindset. There are several not-so-popular but good universities. The key is to evaluate yourself and identify the right program depending on your career goals. Know the tips to avoid social pressures while considering higher education. The same goes for choice between MBA and MS Analytics. Applying to (or getting into) MBA at Harvard or Stanford might impress others. But, all you need is the pursuing the right program to acquire knowledge and skill set so that you can be recognized and valued by your employer and management. There is no point of going after big brands by getting bankrupt. Consider this – few enthusiasts and journalists have been after a legend for years. But, the management and employer know and recognize the legend’s value. It’s always advantageous to have an encouraging post-study work regulation in the foreign study abroad destination. In the US, if you are going for an MBA program you will have 12 months to look for a job. MS Business Analytics programs fall under the STEM category. So, graduates can stay back up to 29 months. In the UK, if you have got solid big data and analytics skills along with 5 years of relevant work experience (as a data scientist or business analyst), you are likely to come under the skills shortage category. So, that will increase the job prospects. In Australia, if you are opting for 1-year or 18-month programs, you won’t be eligible to apply for post-study work permit. Your Master’s program needs to be of at least 2-year duration. Canada would be a nice study abroad destination as there are few elite universities that offer MBA and MS Business Analytics. Besides, Canada also offers a relaxed stay-back option to look for employment. France has got quite a few top business schools – INSEAD, HEC Paris, ESCP Paris, ESSEC, EDHEC, Grenoble to name a few. Additionally, France allows international students to stay and work in the country for 2 years after Masters. MBA vs MS Business Analytics: Thoughts by Ajay Singh, Founder & CEO Stoodnt, Inc.
MBA and MS – Both are graduate degrees; hence give you specialization in either business area or business analytics. Business Analytics has a huge opportunity given the exponential growth in digital platform and data. If someone enjoys analytics and data, better for them to do MS in Business Analytics unless you get into a top business program. Top business programs give you more flexibility to go in marketing, financial services or a particular area you may be interested in. Here are a few pros and cons for both. Pros: Specialization in a technical area, growing area, global applicability, easier to get promoted if good given technical nature of work (not too many Americans or others may be in the area), also has the opportunity to work closely with business functions and can move into it. Pros: If done from a top school, gives wider opportunity, brand name, alumni network and ability to apply for a number of jobs after graduation. Cons: Have to compete with Americans/Europeans if working outside India, need to have a good communication to be successful and become a generalist. About Ajay Singh: After finishing B.Tech from IIT Roorkee, Ajay did his MS in Computer Science from UT Austin, and later went for his MBA at Harvard. He has held senior leadership and management positions in companies (American Express, Cendant, Intel and Booz Allen) in the US, India and Singapore. His core expertise lies in Financial Services, Technology, Product Development, Product Marketing, Product Management, Strategy, Reengineering, and of course mentoring, career guidance and admission consulting. If you are aiming to become a Decision Maker or a CEO, go for MBA from a top b-school (not necessarily to be a big brand) after building the right profile. 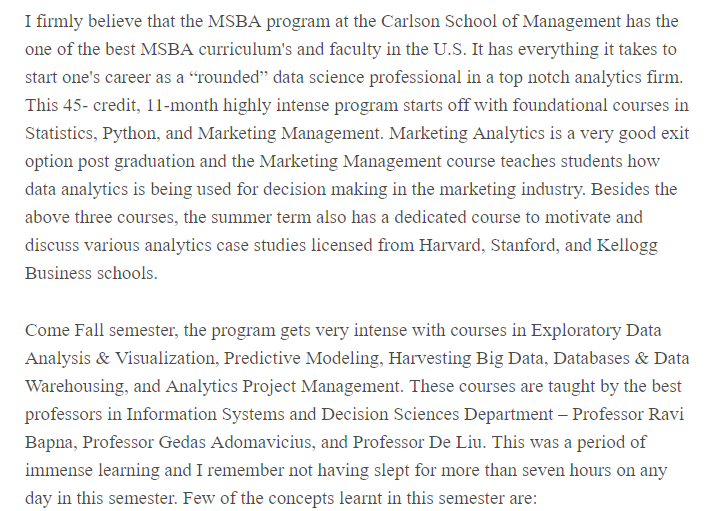 If you want to become a specialist in analytics (Big Data, Marketing or HR Analytics), then go for MSBA. An MSBA degree will equip you to drive the decision-making, but won’t necessarily make a top decision maker in quick time. Here is a nice infographic by SMB CEO. On an average, MBA degrees will pay you more than an MS in Business Analytics degree. MBA programs are designed to make you well-rounded professional along with equipping with a wide range of skills across multiple disciplines. 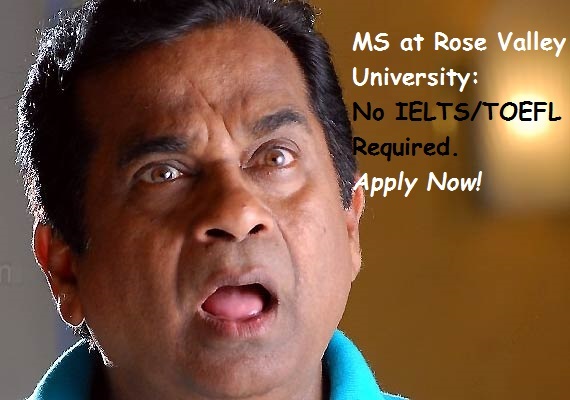 But, MS program can be finished in quick time (12 – 18 months) at a much cheaper cost. 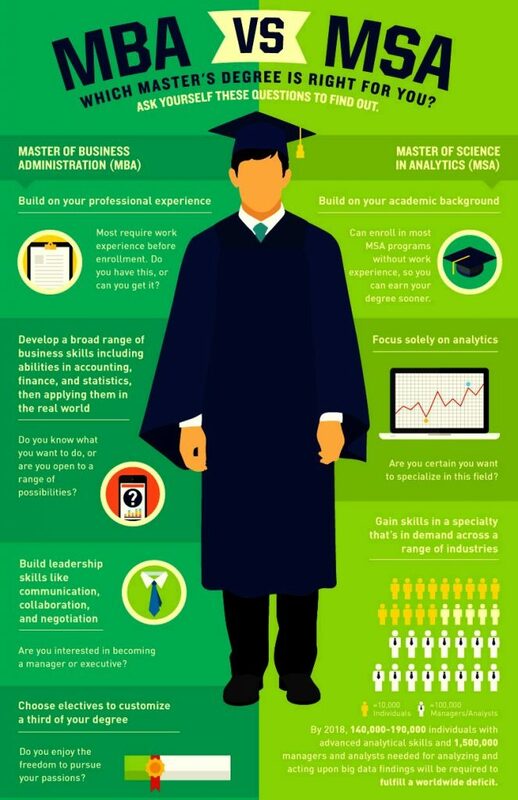 When it comes down to choosing between MBA and MS Business Analytics, you need to reflect on your existing skills and career goals. 0 responses on "MBA vs MS Business Analytics vs MS Data Science – Tips for Choosing the Right Program"